Do You Know An Amazon Bestseller? Well, if you didn’t before, you do now! 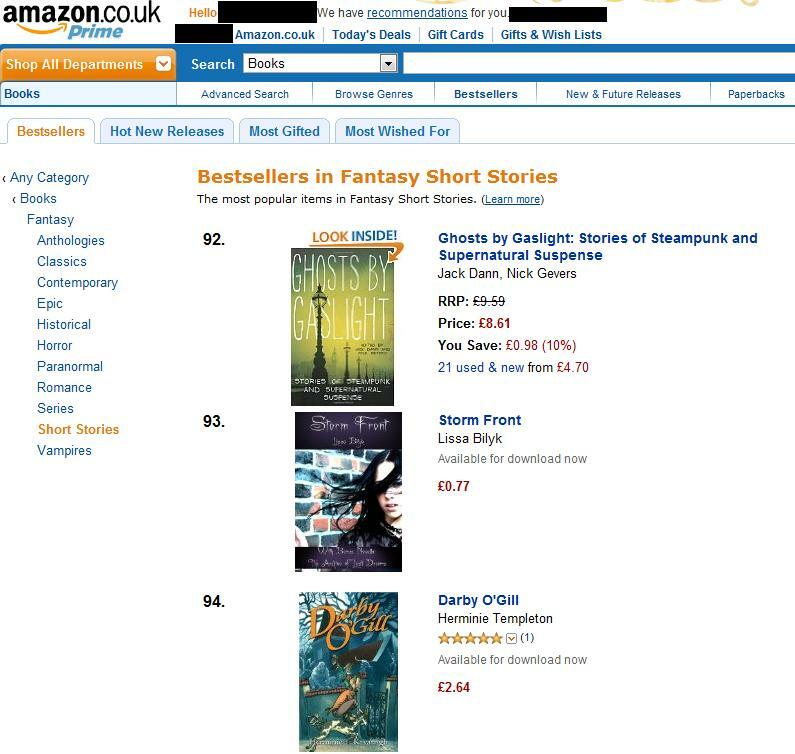 My short story collection, Storm Front, is currently on Amazon’s top 100 bestseller’s list for fantasy short stories. This is going to annoy some people. Some other crap is going down on Goodreads where basically an author whose book I rated one star has sent her friends to rate my books 1 star. I’m so happy I’ve risen to Amazon Bestseller status now. Even though it’s horrible to be bullied that way, this shows that ratings don’t necessarily mean people will avoid your books. 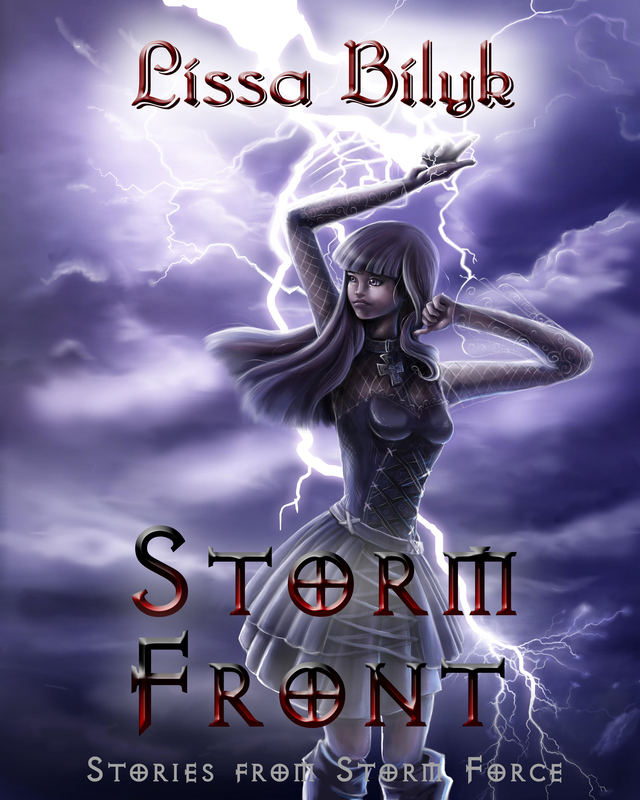 Just a quick note to add that Storm Front showed up on Goodreads. Yeah, I rated my own book. I'm a loser. I hope you all had a wonderful Christmas and will be having a smashing New Year! 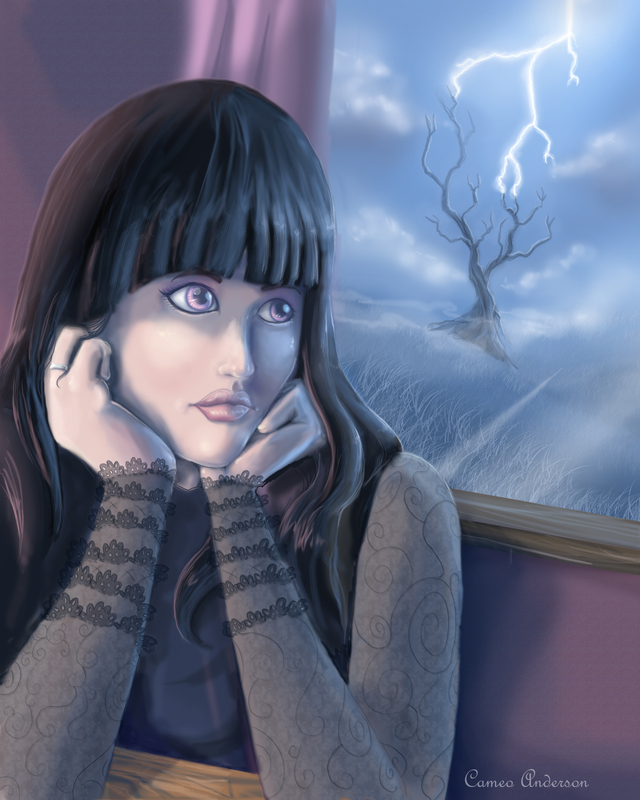 I’m quite exhausted but I’ve just spent the entire evening updating the pages for Storm Front and The Archive of Lost Dreams with all the links where you can find the different versions of the books and short stories. 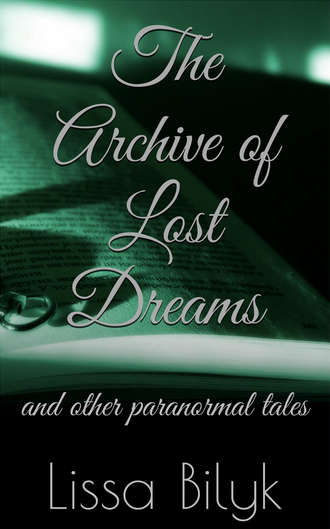 There might be some more tweaking in the future, and when the exclusive version of The Archive of Lost Dreams becomes available in the other ebook store fronts (Kobo, Diesel, Barnes & Noble, and iTunes) I’ll add those links as well. 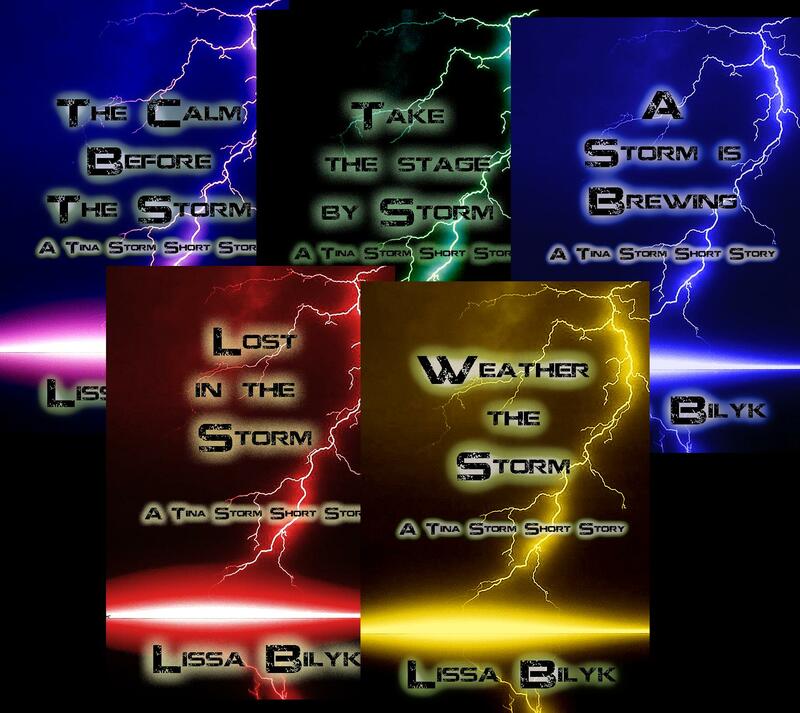 As for that, I’m officially taking a break from blogging (unless Storm Front appears on Goodreads). Have a very happy and safe Christmas and I’ll see you in the New Year with some new writing adventures! 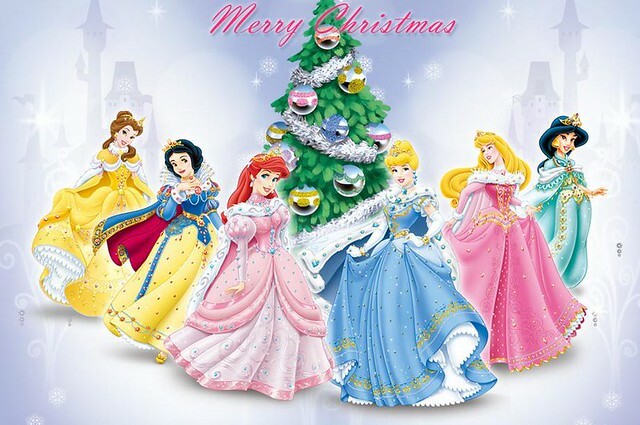 Don't ask me why we're missing Mulan and Pocahontas - maybe their gowns aren't quite sparkly enough? MERRY CHRISTMAS!